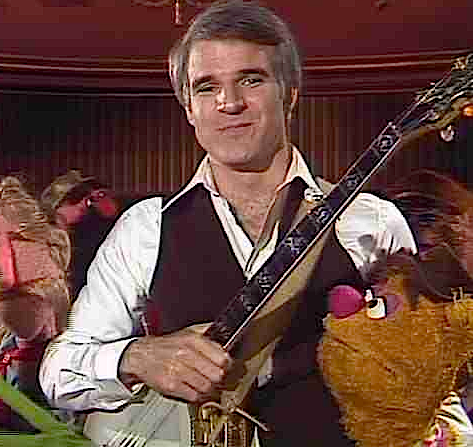 Here’s another classic Steve Martin tune for you guys: “Ramblin’ Man” (or Ramblin’ Guy) was often played in the comedian’s early stand-up shows but it also made an appearance when Martin was a special guest on The Muppet Show. It’s a hilarious banjo-led nonsense song which can be found on the brilliant album Let’s Get Small. Hey, this guy is good!